This entry was posted on December 29, 2011 by Christopher Martin. 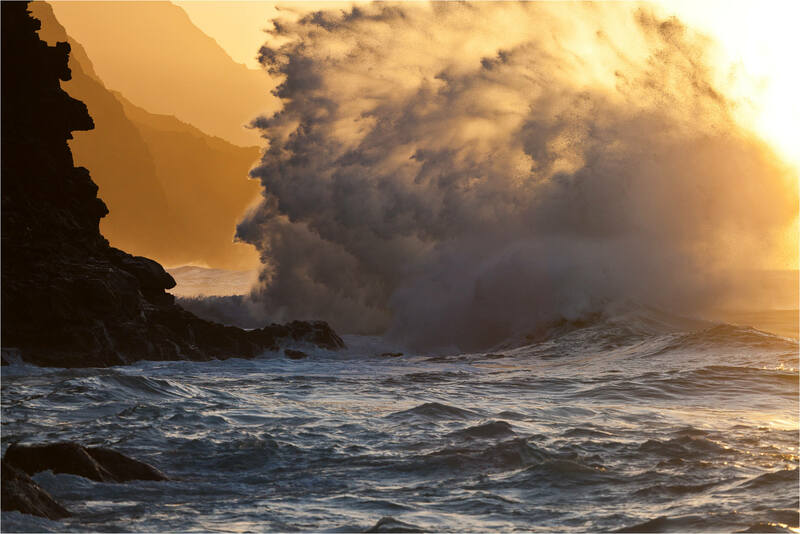 It was filed under Hawaii, Landscapes, Sunset and was tagged with Hawaii, Kauai, Ke'e Beach, landscape photography, Na Pali Coast, ocean, sunset, water, waves. This is just stunning, Chris. I’ve been staring at it and can’t get over how great it is! I have nominated you as a versatile blogger!! Visit my site for details. This is absolutely awesome. I hope we’ll see some more photos of your trip. wow, this is really impressive!!! As I don´t know if I´ll be able to spend much time on the Internet in the coming days, I take the opportunity to wish you a very nice start of the year!! !